Which Are The Top And Trending Mobile Testing Frameworks? What is a mobile testing framework? When an execution environment is created to perform automated tests, it is known as a testing framework. 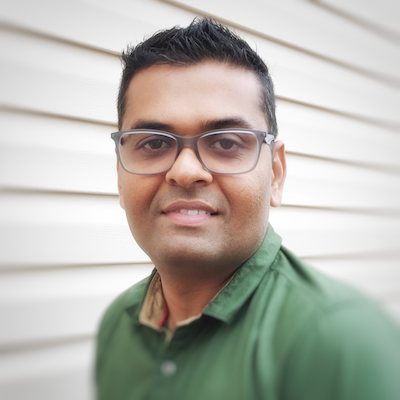 It can be defined as a set of concepts, best practices, common tools, libraries & assumptions which comprises of a work platform or an environment for automated testing and can be used across teams. The framework is required so that your test automation code is stable, maintainable and reusable. While looking for the framework, one needs to make sure that the framework should have the ability to test UI’s as well as API’s. A test suite that tests both UI & non-UI components of an app is important and a must-have. Mobile application testing is an integral part and strategic aspect of app development because; today most of the businesses prefer building mobile apps for higher penetration in their respective markets. Mobile testing helps in identifying and significantly reducing the bugs during the beta stage of an app’s development. When an app is thoroughly tested, it ensures there are no bugs or usability issues. This helps at a later stage when the app is released in the market. It saves on time and cost as well as helps retain the users, reduces users’ complaints and increases the chances of an app’s success. Mobile testing includes unit testing, performance testing and functional and acceptance testing. Thus, it is important to carry out mobile application testing using various frameworks which are appropriate as per the programming language being used. What are the top mobile testing frameworks being used currently? There are various types of testing frameworks available which are listed below with some of their pros and cons. This is a testing framework provided by Google which has advanced capabilities for testing native Android games & apps on one or more devices. It consists of a Java library which has API to create functional UI tests as well as an execution engine to run the tests. Another benefit of this framework is that it runs JUnit test cases with special privileges so that these test cases will be able to span across different processes. The UI Automator testing framework is an instrumentation-based API and it can run tests on devices running API level 18 or Android 4.3 and higher. It works with test runner known as AndroidJUnitRunner. 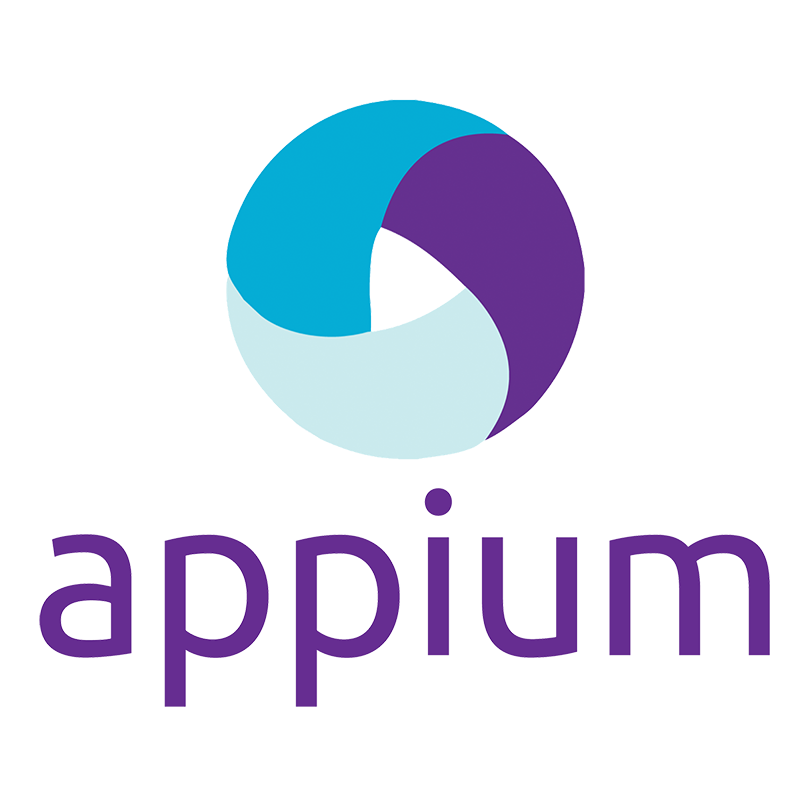 Appium is the newer version of UI Automator. UI Automator was created specifically for android UI testing and is very easy to use for black-box test cases. Creating scripts is easy because it has well-documented tutorials. UI Automator also has a great response time. It is an open source test framework which is used for developing the function, system and acceptance test scenarios and test applications where only source code or only the APK file is available. It is also quite similar to Selenium and is used for testing android apps because it simplifies the API testing. Robotium consists of a lot of useful methods for Android UI testing and also provides with robust and powerful automatic black-box test & grey-box test cases for native & hybrid Android apps as well as web testing. 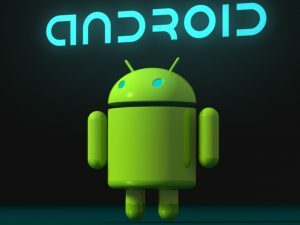 Robotium officially supports Android 1.6 and above and is used in testing Android devices extensively by mobile developers. While using Robotium, minimal knowledge of application is required and it also handles multiple Android activities automatically. With even minimal knowledge of application being tested, powerful test cases can be developed. Calabash can be called as one of the easiest frameworks to use. Its syntax is so easy that it is said that, even the non-technical people who cannot code can also create and execute automated acceptance tests using this framework. It is also a cross-platform test automation framework which is used for functional testing of Android and iOS native & hybrid applications. Calabash supports almost 80 natural language commands and it’s easy to implement new commands using Ruby or Java. Calabash’s tests are described in Cucumber and are then converted to Frank or Robotium in run-time. Calabash can also enable automatic UI interactions viz. text input, pressing buttons or validation of responses in a mobile app. Since Calabash is a cross-platform framework and it enables writing and executing automated acceptance testing of mobile apps, it is easy to use. 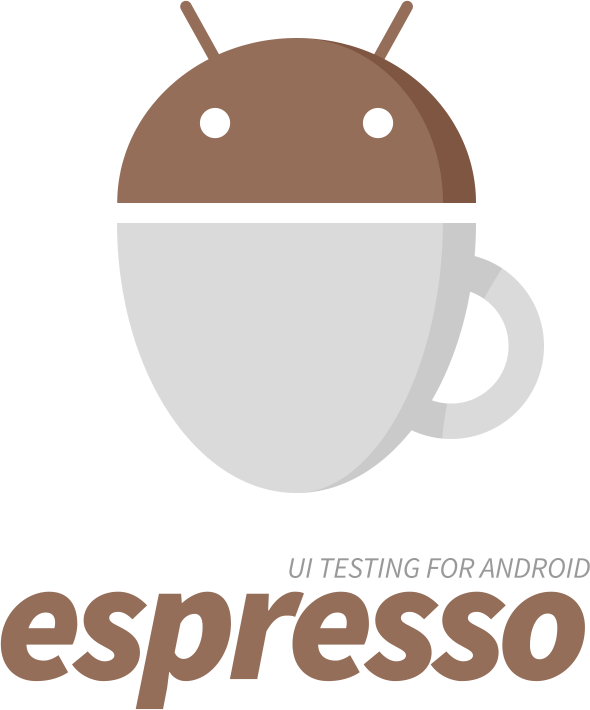 Espresso is an open-test framework available for developers and testers. It is the latest framework in test automation and was open-sourced by Google. Espresso’s API is small, easy to learn, predictable and is built on top of Android’s instrumentation framework. This helps testers to write reliable and concise UI tests. Though it doesn’t support webviews, it’s fast, reliable and easy to synchronize with the UI thread. Espresso testing is useful for those testers or developers who believe that automatic testing is an essential part of an app’s development cycle. It can be efficiently used by the tester for white/ grey-box as well as grey/black-box testing. If UI needs to be tested for both iOS and Android, the tests need to be written twice. Additional tools such as UI Automator might need to be used if the test requires working with Android outside the application. A minimum amount of experience in building and launching Android apps on emulators is preferable. These are the two important and latest test automation frameworks for iOS app testing. XCTest is a framework which is tightly coupled with the development tool itself. XCTest is divided into subclasses of XCTestCase and SCTest also allows developers to write tests for components at any level. It also provides a framework for UI testing capabilities. XCUITest is used for automating tests of common workflows, functional testing and behavior of customer reviews. 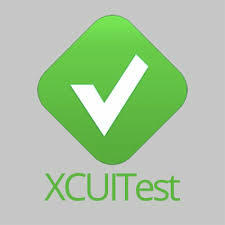 Moreover, XCTest & XCUITest are fully compatible with both Objective-C and Swift. XCTest is an essential part of the tool so it makes the testing easy to start with and convenient. XCTest is easy to learn and no additional components are required as it provides everything to get started with. Since Apple wants to build everything that should be available only for their devices, tools, and environment, XCTest doesn’t have cross-platform support. To wrap it up, the above-mentioned frameworks’ list isn’t an exhaustive one, but these are some of the popular frameworks used by testers and developers worldwide. Though all the testing frameworks have their advantages and disadvantages, they should be used for mobile app testing. Businesses should prefer testing their apps before launching them officially to save on cost, time and make their app successful. The more rigorously an app is tested, the lesser the chances of failure of an app. App-preneurs are successful because they keep on updating their apps with the latest technological changes and also keep on testing their apps rigorously before launching the upgraded versions.